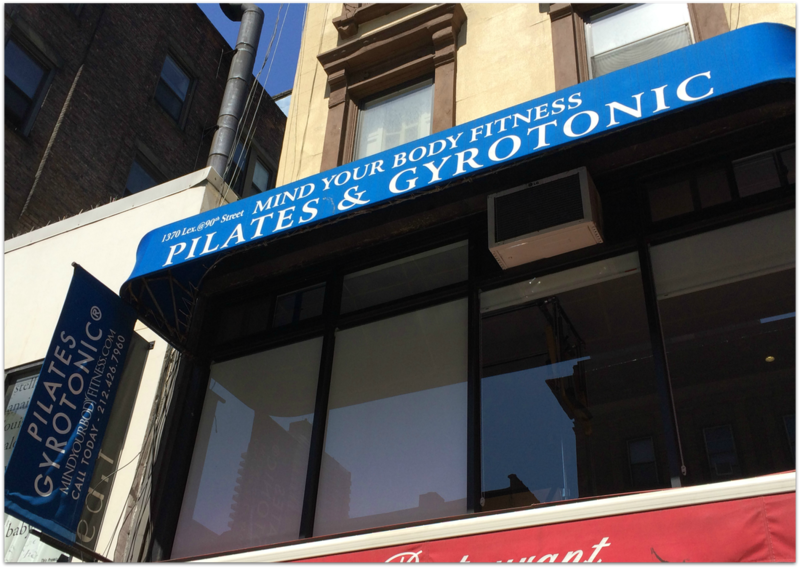 We have two spaces on Manhattan’s Upper East Side, but we operate as one Pilates and GYROTONIC® studio. Our main office and studio is at 1413 Lexington Avenue between 92nd-93rd Street, while our second studio space just a block away! Contact us by phone, email, or fill out the form below.